"Punching at the Sun" and "Nice Girls Crew" director Tanuj Chopra shares his tips on submitting to film fests. 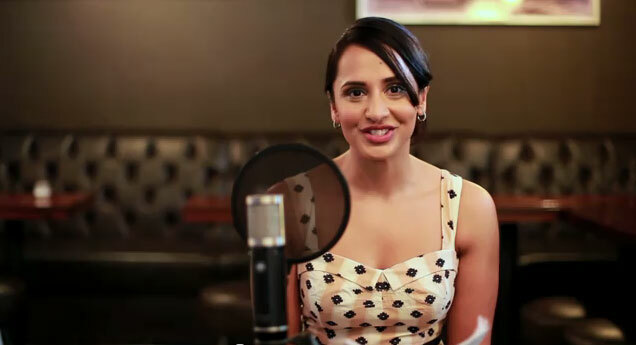 After screening Punching at the Sun at SFIAAFF 2006, CAAM decided to help produce Nice Girls Crew, an original comedy series directed by Tanuj Chopra. He also directed a hilarious King’s Speech Parody short with us in 2011 to highlight the 29th annual SFIAAFF focus on South Asian films and filmmakers. 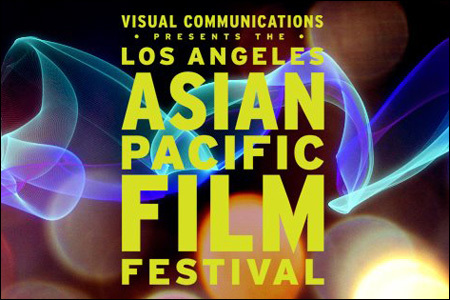 Since 1982, the annual festival has been an important launching point for Asian American independent filmmakers as well as a vital source for new Asian cinema. Submit now and join us at the nation’s largest showcase for new Asian and Asian American films. I have too many moments and testimonials about my wonderful experiences at CAAM that stretch from NICE GIRLS CREW screenings to the most impacting panels and filmmaker discussions over the years. I guess one thing worth sharing is that my first submission in 1999 was rejected by the festival. It was my student film – a 10 minute black and white short that played in a couple festivals. It was a raw film, I was still developing and I had to accept that I wasn’t ready. I continued to make movies and improve. When my first feature Punching at the Sun went to Sundance, CAAM was there and invited me to screen in 2006. My sales reps were complaining that I was “ghettoizing” myself by staying on the Asian Am circuit. I had to laugh because they had no idea how hard it is to get into the festival and it’s amazing scope. I said hell yes we’ll play and we ended up winning the Jury Award for best feature! It was a shock, a joy and one of the moments I’m most proud of along the way. Thank god I didn’t take early rejection personally and I also didn’t listen to my reps. Today the award sits at my Mama’s house on her fireplace mantle. The main advice is to recognize there a lot of talented people submitting a lot of great work. Do not let acceptance go to your head and to not take rejection personally. It’s unbelievable a space like CAAM even exists and the people there work tirelessly to create a ripple against a dominant mainstream industry that excludes and ignores our narratives. If you’re really a filmmaker your chance will come if you stay persistent and continue to create and improve. Tanuj Chopra holds a BA in Art Semiotics from Brown University and an MFA in film direction from Columbia University where he was awarded the Dean’s Fellowship. His first feature film Punching at the Sun premiered at Sundance, Tribeca and won the grand jury prize at the San Francisco International Asian American Film festival. Other award winning titles that he has directed include Butterfly, Clap Clap, Carbon Dated, and the ITVS Futurestates film PIA. Tanuj is currently working on industrial and independent projects like crowd-funded indie feature Nature Boy, the Visual Communicatons development grant, Project Heart: Uganda and episodic mini-series Nice Girls Crew starring Sheetal Sheth, Michelle Krusiec and Lynn Chen. In his down time, he facilitates the New Voices For Youth filmmaking initiative, a program dedicated to empowering creativity and civic engagement for teenagers. He also serves on the board for the Palo Alto International Film Festival. CAAM members can submit entries for free. Join us and find out how to bring our stories to light. Find out more on how to become a CAAM member, starting at $50, click on the donate button below. Nice Girls Crew Season 1 on YouTube, Ready for Season 2? 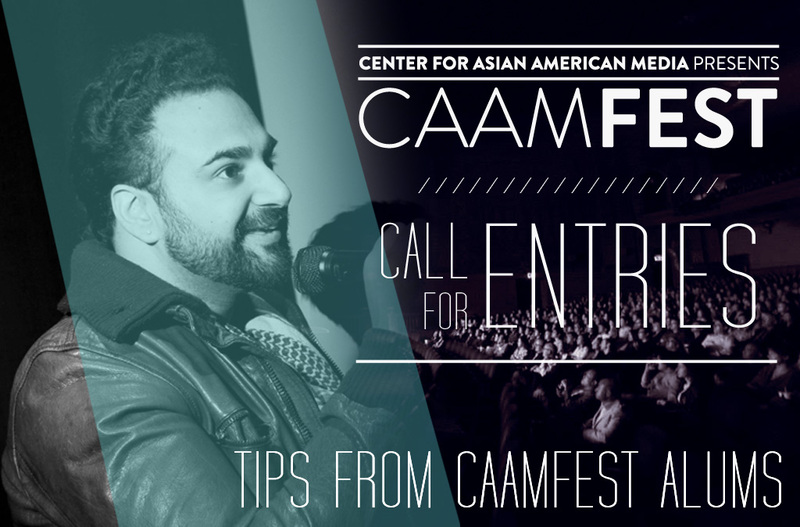 LA Asian American Film Festival: Highlights from CAAM!